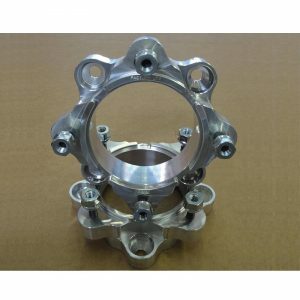 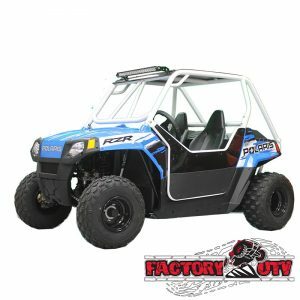 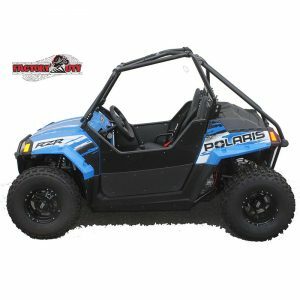 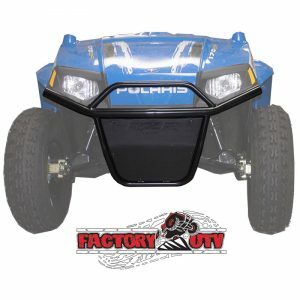 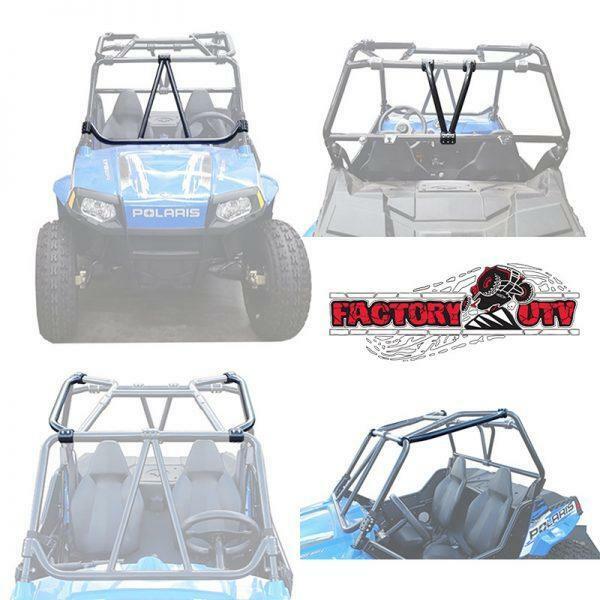 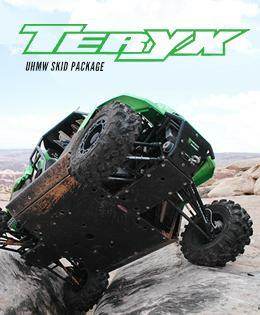 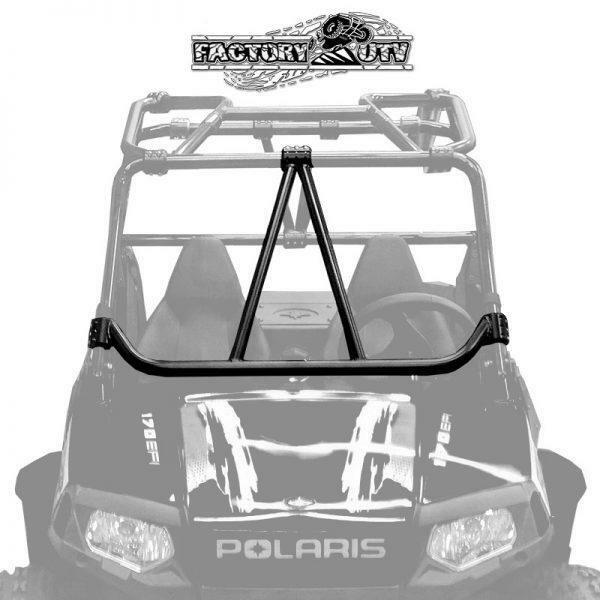 Polaris RZR 170 Complete Roll Cage Upgrade Kit. 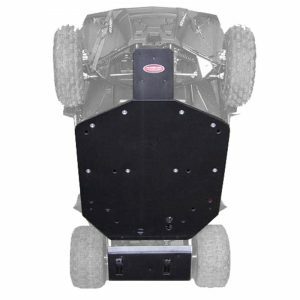 Factory UTV introduces our full cage upgrade kit which includes, Front Intrusion Bar, Rear Intrusion bar and Headache Bars. 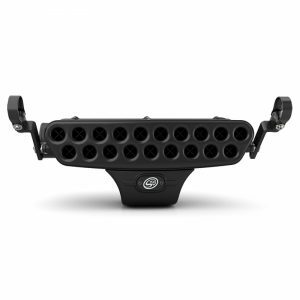 Intrusion bars help provide maximum support and protection against objects from entering the cockpit. 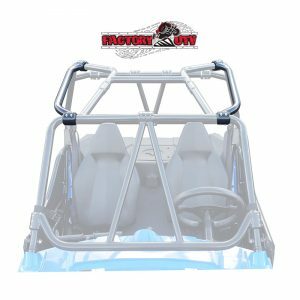 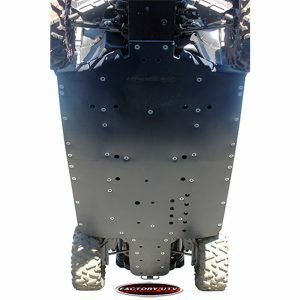 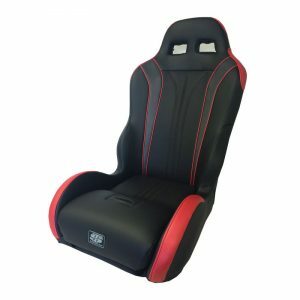 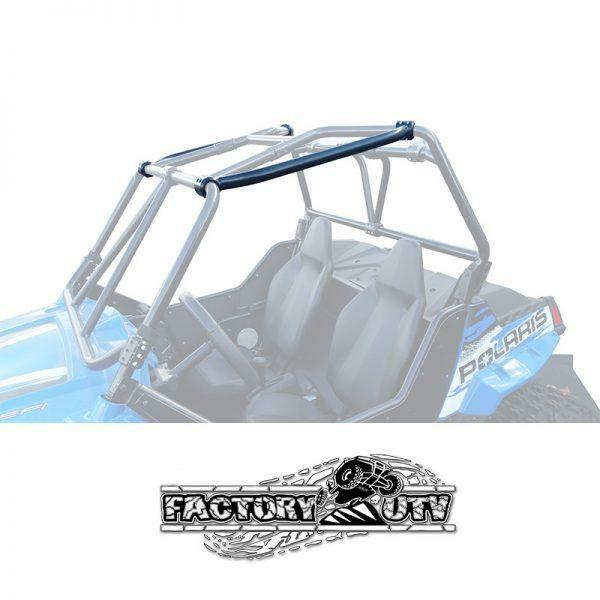 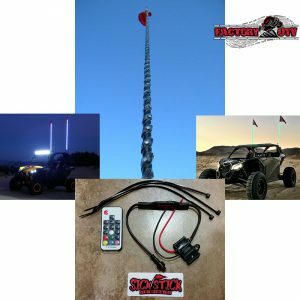 The Headache Bars also help provide more protection widening the top off the roll cage These products combined help provide more stability and protection while adding style to the RZR 170! 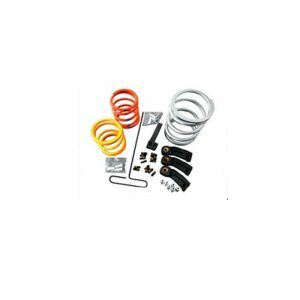 You save when these products are purchased together in the complete upgrade kit.